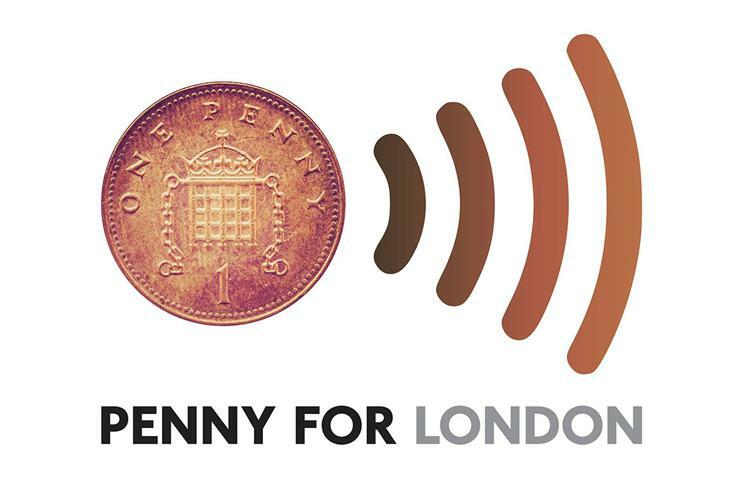 The Mayor's Fund for London has appointed WPP's Geometry Global UK to promote a new scheme that en­ables people to make charity donations through contactless payment cards. "Penny for London" is a scheme launched by the Mayor of London, Boris Johnson, in October last year. People can make donations of up to 10p every time they use their Oyster or contactless payment card on London transport or at retail partners. The proceeds will help disadvantaged children and young people in the capital. Geometry has been asked to raise awareness of, and drive registrations to, the scheme. The new campaign, in partnership with Transport for London and Clear Channel, will include out-of-home, digital and radio activity and run in London ahead of City Giving Day on 30 September.